There are so many reasons why I think pineapple is so amazing. 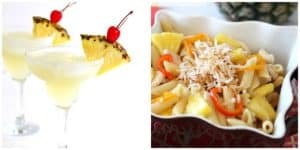 These recipes will have you falling in love with pineapple too. 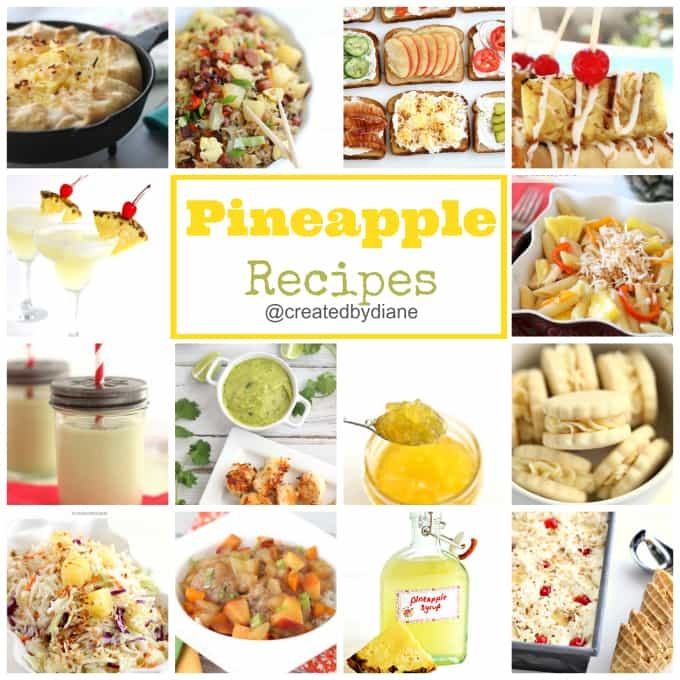 The sweet and tangy taste of pineapple is so full of flavor and adding it into recipes is a sure fire way to make them more delicious. Pineapple has a tropical quality that is irresistible and it pairs well with coconut. 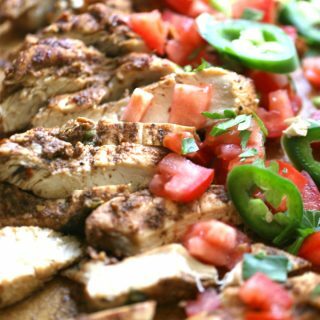 Is great to balance a spicy meal and is a welcome flavor no matter if you use fresh pineapple or canned pineapple in these recipes. Pineapple and Coconut Cole Slaw-this an exclusive recipe I share with my email subscribers, don’t miss out. 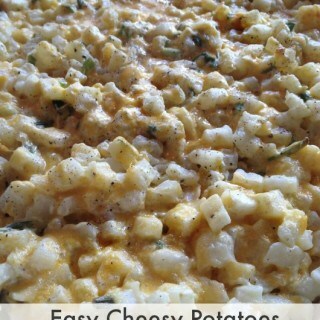 Subscribe today and get this and other great cole slaw pack recipes. 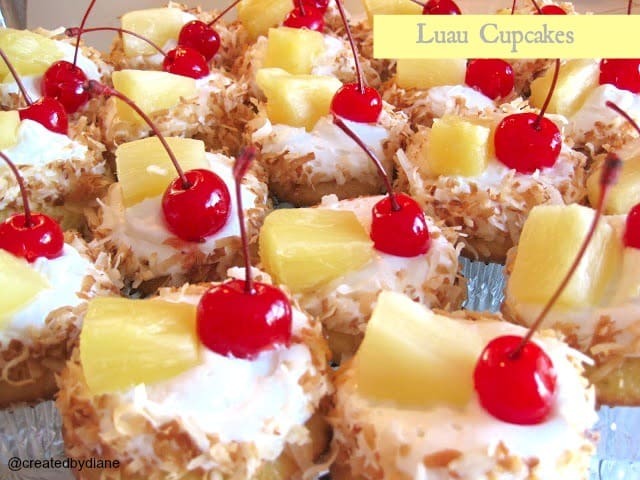 One of my all time favorites and popular recipes are these EASY Luau Cupcakes. 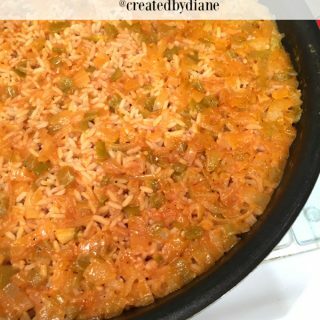 thakyou for all recipes! its great! wow, the food looks delicious I am a huge pineapple fan! I am not a big fan of pineapples and i certainly don’t like them in my pizza. 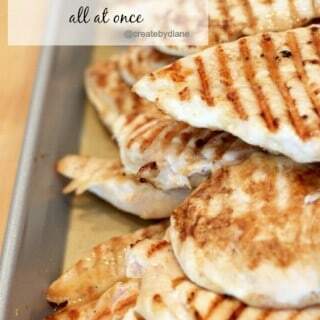 But, adding a little amount on a sweet recipe to give it further flavor can be understood.